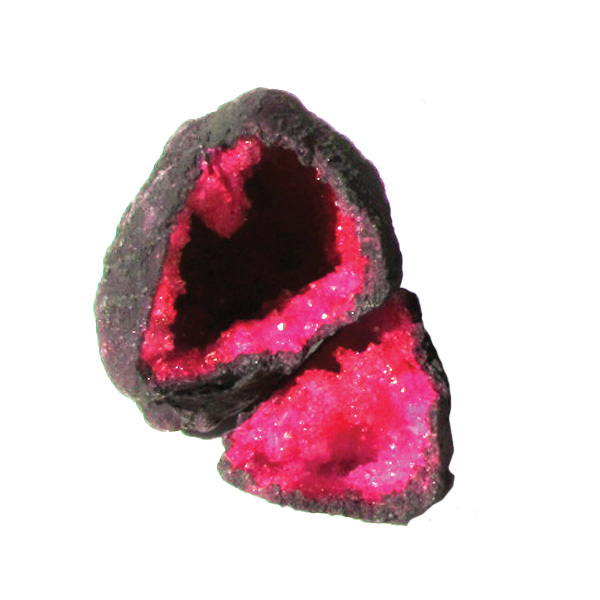 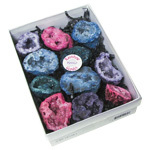 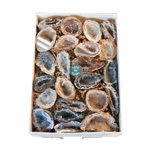 These geodes from Morocco have been cracked open and colour treated with a brilliant colour. 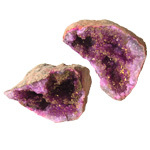 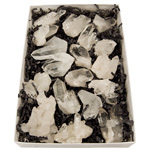 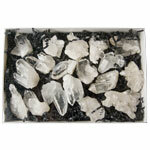 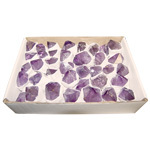 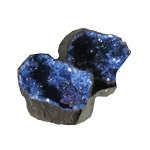 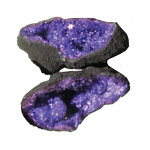 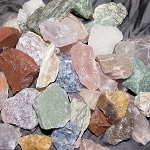 The tiny, naturally terminated crystals within will add sparkle to home decor or a mineral collection. 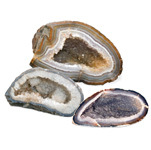 No two geodes are alike!